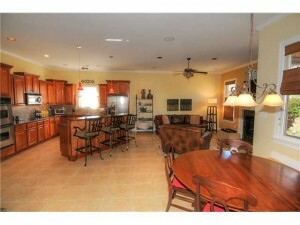 *****MUST SEE THIS GORGEOUS PROPERTY TODAY!! ***** CALL CHRIS 901-461-5590 FOR APPTS. 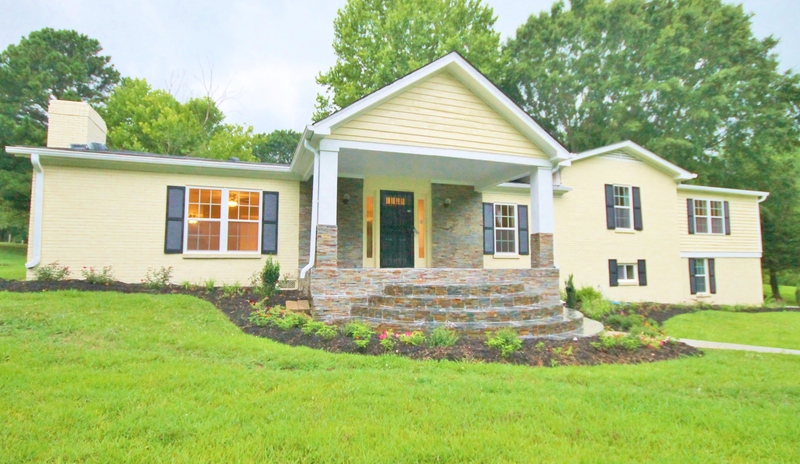 Luxury Lakeland TN 38002 Home For Sale in Sought After Oakwood! 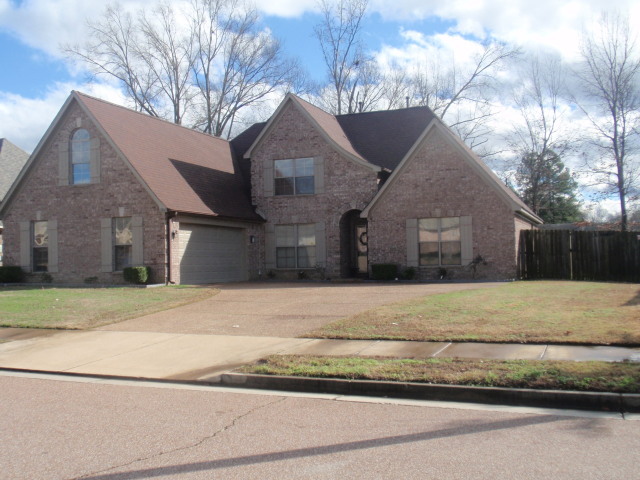 10106 Ridgewood Oak Dr. MLS# 9974878, $423,900 Contact Chris Griffith with Jasco Realtors Today for Appts 901-461-5590-MUST SEE TODAY! 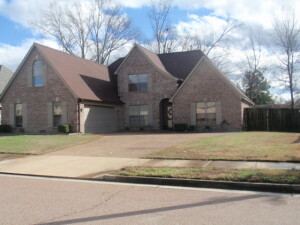 This Gorgeous Lakeland TN Home for Sale in Sought After Oakwood Subdivision 10106 Ridgewood Oak Dr. Has 5 bedrooms and 3 Fulls Baths, Gorgeous Refinished Hardwood Floors, Open Concept Kitchen with island and HearthRoom, Breakfast Room, Formal Living Room and Dining Room with (2) bedroom and 2 Full Baths Down with 3 Bedrooms and 1 Full Bath Upstairs. 5TH Bedroom Completed (square footage Intax is Incorrect) 4000+ sq.ft. 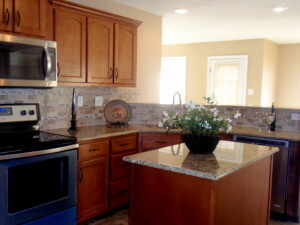 Fabulous Home Includes Stainless Steel Appliances, Granite Throughout, Refinished Hardwood Floors, Island in Kitchen, Undermount Wine Cooler, 2 Fireplaces, 10+ Ceilings Down and 9ft Ceilings Upstairs, Extended Covered Patio, Great Natural Lighting With Beautiful Backyard and Walking Distance to Lakeland Elementary School. 10106 Ridgewood Oak Dr. Has been Meticulously Maintained, 3 Car Spacious Insulated Garage with LOCATION,LOCATION,LOCATION to EVERYTHING! 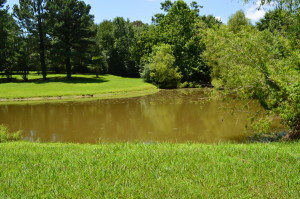 Close to Millington Military Base, Shopping, Restuarants, Churches and So MUCH MORE. 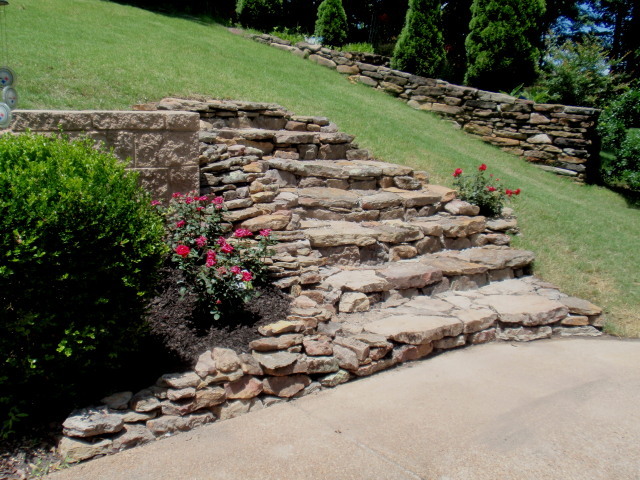 Additional Landscaping Allowance Provided with Acceptable Offer! 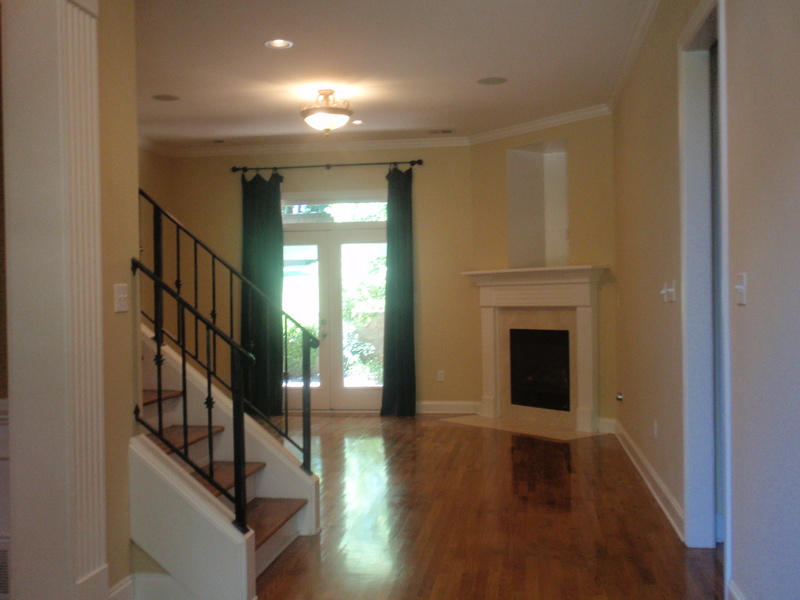 Upstairs: 3 Bedrooms, 1 Full Bath and Completed Bonus Room with Closet (5TH Bedroom or Bonus). 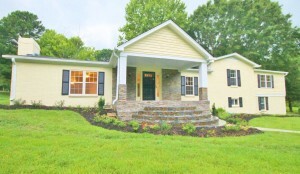 Gorgeous New Remodel In Sought After Arlington, TN 38002! 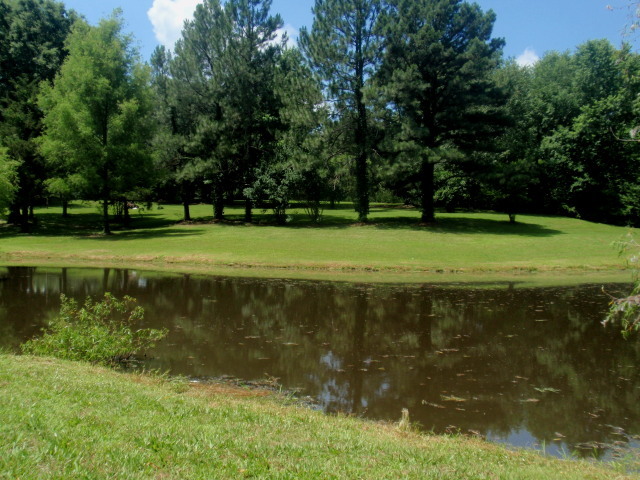 Walking distance to Arlington Elementary and yet still close to I-240 & I-385, Shopping, Mall(s), Restaurants, Churches and So Much More! 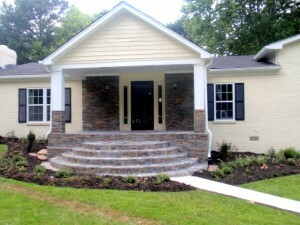 This Fabulous Remodel Has SO Much to Offer a Home Buyer! 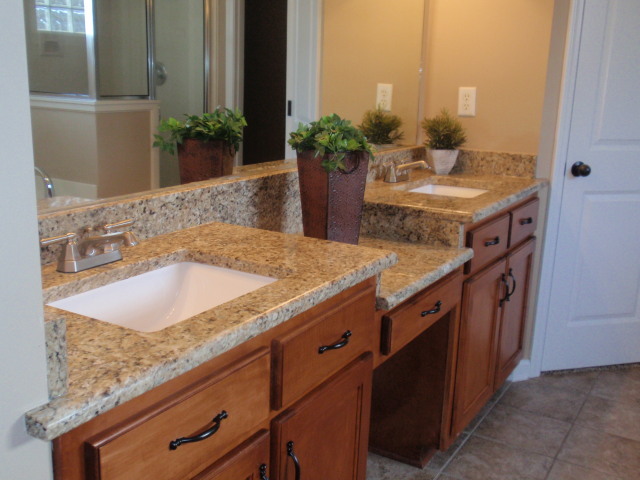 Spacious Rooms, Great Closet Space, Award Winning Schools – Make Appt. Today! 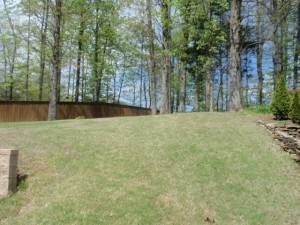 11847 Bridal Lane in Arlington, TN. 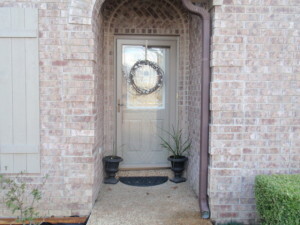 38002 Offers 5 Bedrooms ( 2 Bedrooms Downstairs & 3 Bedrooms Upstairs) and 3 Full Baths, New Granite with Undermount Sink, New Backsplash in Kitchen, New Faucet(s), New Wood Laminate Flooring, New Carpet, New Stainless Steel Appliances, New Blinds,New Interior and Exterior Paint, Completed Bonus Room with Closet or 5TH Bedroom, New Professional Landscaping (Lawn Recently Sprayed) and SO MUCH MORE!!! Great Remodeled Home with Living Room, Dining Room, Kitchen with Island, Breakfast Room and Breakfast Bar, Keeping Room, Completed Bonus Room Finshed with Closet (5TH Bedroom), His & Her Walk in Closet(s) in Master Bedroom, Walk in Attic, Spacious Backyard,Great Natural Lighting Throughout, 2 Car Attached Garage and Great Size Patio and Backyard – Move-In-Ready with Great LOCATION & Neighborhood! 3000 sq.ft per Seller (sq.footage intax incorrect – Bonus Completed)! Fantastic Deal in Arlington!! Call Chris Griffith Today for Appt 901-461-5590!